If you’re a parent reading this, then you’ll be very familiar with those key landmarks and moments in your children’s lives that stick with you. You may even have a ‘memories book’ where you stick photographs and write notes about when your son or daughter first said a word, crawled, walked and so on. Most of those feel a long way in the distance for me personally, as my two sons are 13 and 10 – but they are still not too big to reach a milestone, and we had one such moment during a family weekend break in Bognor Regis last month. Both my boys love the fairground – let’s be honest, as a parent, there aren’t many better things in life than a short break where the fairground is included in the price and your children can ride for as long as they want without you needing to continually dip into your pocket. 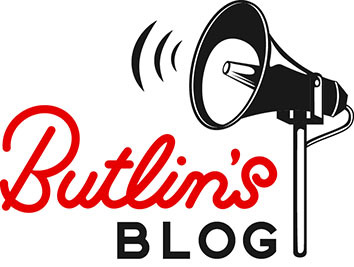 Dodgems and Butlin’s have an intrinsic link in their histories – Sir Billy introduced them to Europe in 1928, securing the first licence to sell them and installing them at Skegness when it opened in 1936. You can find classic dodgems in each of our three Traditional Fairgrounds – and following Sir Billy’s tradition of being a dodgems innovator, when we launched our new fairground in Minehead last year, we gave guests the chance to design one of the cars via a Facebook competition. 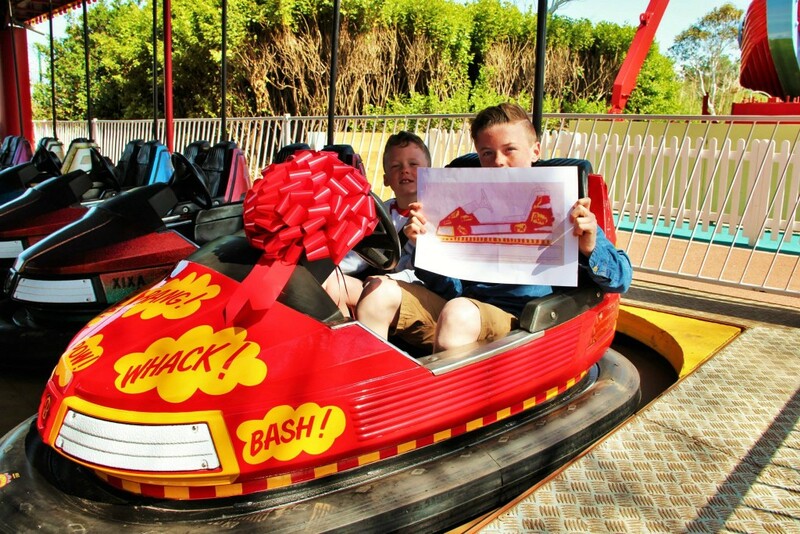 Our winner was Matthew from West Yorkshire, and his design was duly turned into one of the new dodgem cars. 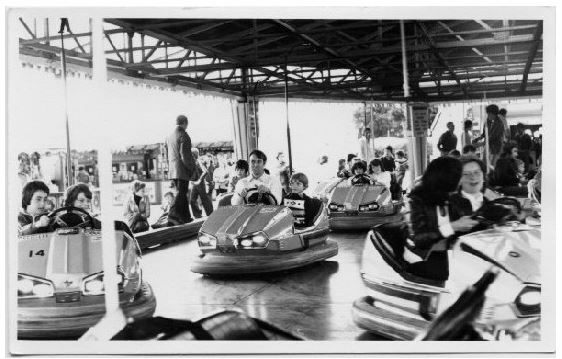 Of course there is much, much more to today’s Butlin’s fairgrounds than just the dodgems and I’m sure you’ll all have your own favourites. All the rides are all there, ready and waiting for you to enjoy this summer. So, if you’re coming for a break with us this summer, visit the dodgems and be sure to take a photograph and capture your own memories. When the kids have grown up and flown the nest, you’ll be glad you did!